In Case of EMP . . . The sign read: “IN CASE OF ELECTRICAL FAILURE BREAK GLASS”. Ed. 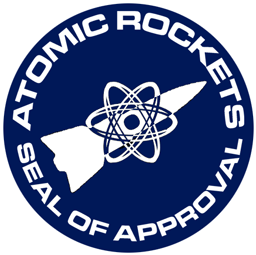 note: Idea from Atomic Rockets. I myself restored a K&E for work, and have another at home. They’re useful for one-off calculations that would be too slow to do in my head and too unimportant to boot a shell.